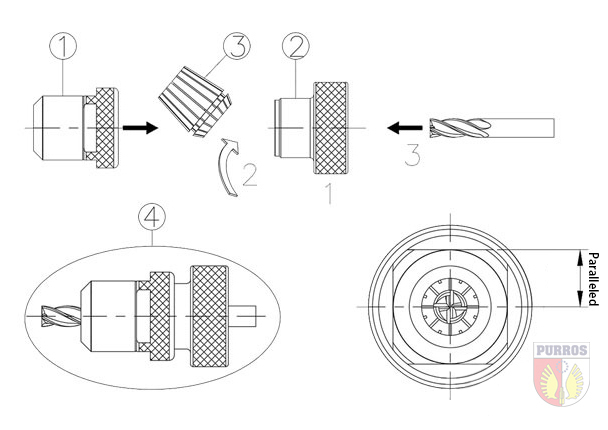 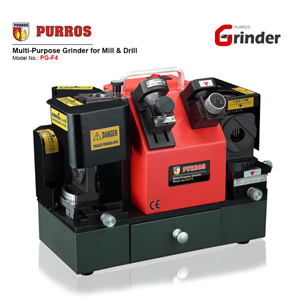 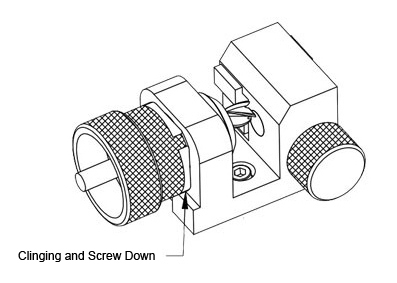 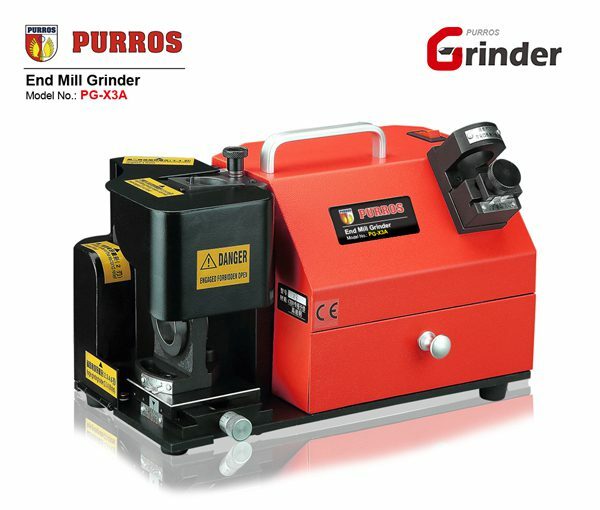 PURROS PG-X3A End Mill Grinder, End Mill Sharpener Grinding Range φ4-φ20mm - Purros Machinery Co.,Ltd. 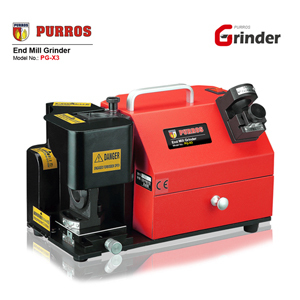 It is a good alternative for conventional mills and above all it is cost effective and shows enhanced performance. 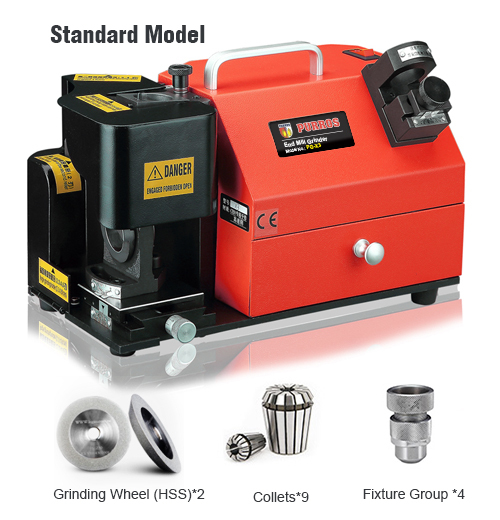 It is without doubt one of the versatile tools designed for smooth and accurate milling process. 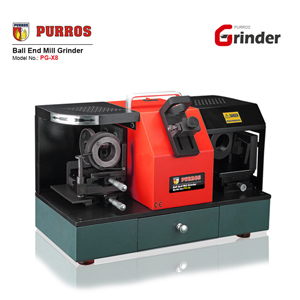 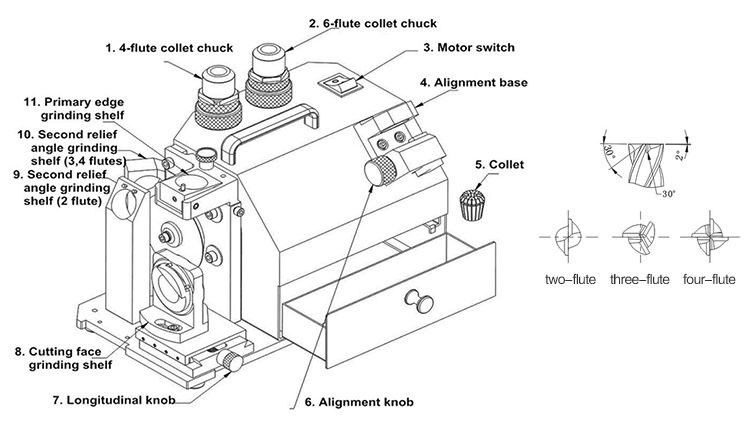 This equipment helps to make different shapes of metal components and works several steps ahead than of conventional tool as in traditional process possibilities of this equipment to break were found to be higher as the edge of this instrument becomes comparatively weaker. 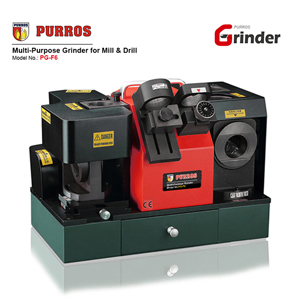 This tool is highly supportive in this aspect as the operator can create intricate drilling and effective sharpness with least difficulties.